15:15 – arrived in Sagbayan Peak, took a tricycle P15. Paid entrance fee of P50. Stayed there for few minutes for photo ops with the tarsier and chocolate hills. 16:30 – arrived at the Chocolate Hills Complex and paid the entrance fee of P50. Also bought some snacks for P50. Stayed for 30 minutes to take a closer look of the place. 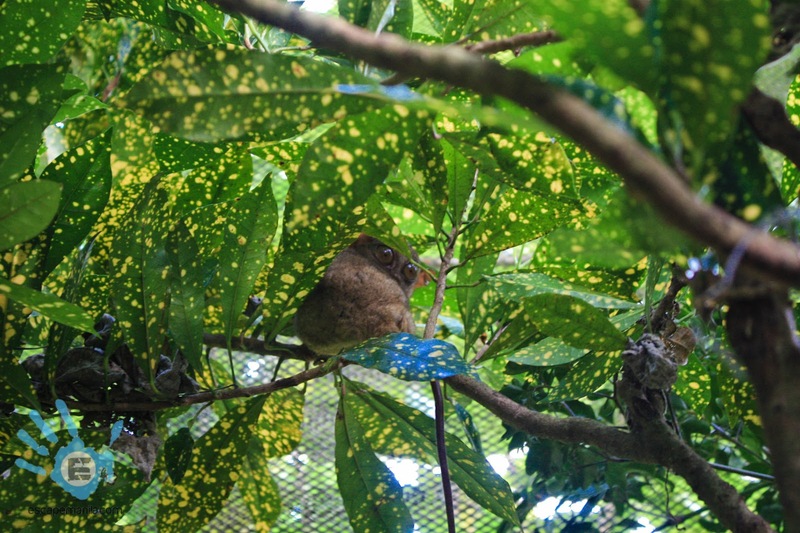 10:25 – arrived at the entrance of the Tarsier Sanctuary and paid the P50 entrance fee. Walk for around 5 minutes to the sanctuary from the highway. Stayed for few minutes and walk back to the highway to catch a jeep back to to Tagbilaran. 11:30 – the jeep departed ICM and I thought it’s going straight to Panglao. To my dismay, it stopped at another terminal and was waiting again to fill the jeep. 12:10 – it departed Tagbilaran City full packed! I couldn’t count how many times it stopped to pick up passenger even if it’s already full. The travel was supposed to be just about 30 mins but it took more than an hour to reach Alona Beach. 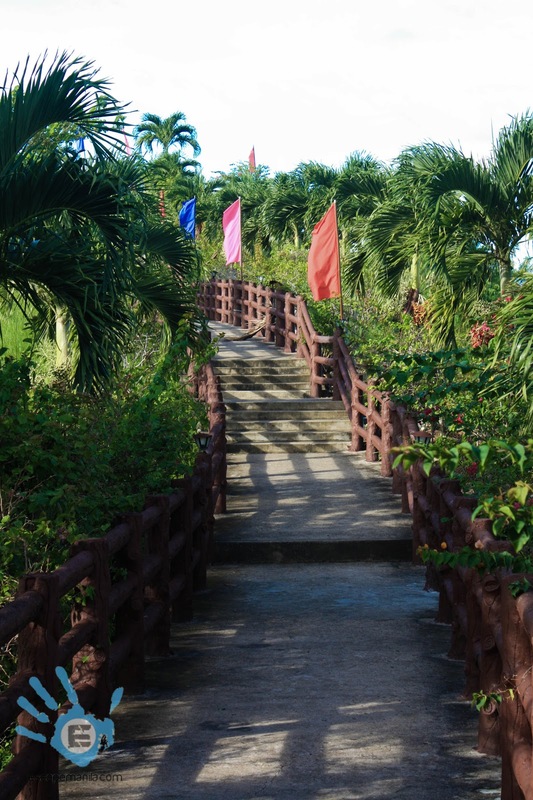 13:30 – arrived in Alona beach, walk from the main road to the beach area. Had lunch at a beachfront restaurant P180. Beach bumming and photo ops for over an hour. 9:30 – arrived in Baclayon Church and took some photos for around 10 mins. Waited for a bus/jeep to Loboc for 20 mins. 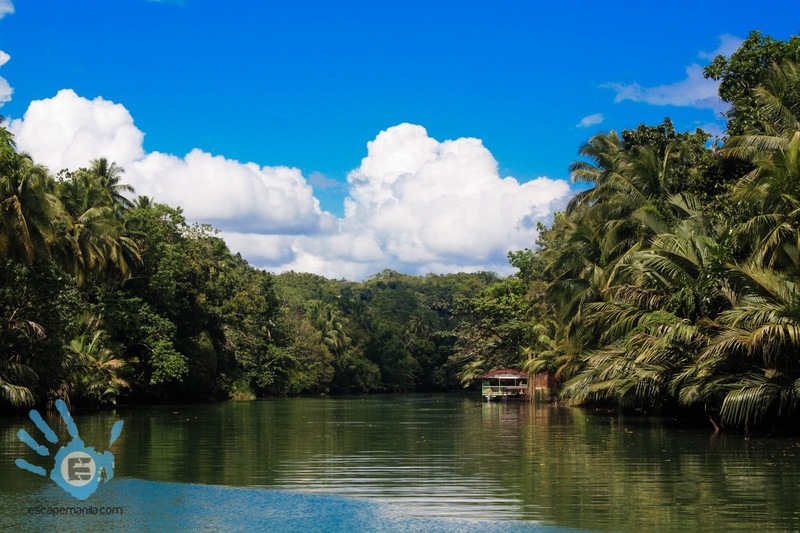 10:30 – arrived in Loboc, crossed the road and bridge going to the Loboc River Cruise docking area. Book a lunch buffet P300 and paid the terminal fee of P100. I took the Long River Cruise and realized that the Riverwatch cruise was bigger and better. 11:00 – lunch buffet, boat started cruising after 30 minutes and lasted for another 30 minutes. 15:15 – Arrived in Tubigon port and purchased a ticket back to Cebu. Unfortunately the MV Star Craft’s 4PM trip was cancelled so I had no other choice but to take the 5:15 trip of Jet Lite (fast craft) P220. Then the long wait started. 17:20 – the ferry departed from Tubigon and arrived in Cebu an hour after. 17:25 – walked to the main road from the port and took a jeepney bound for SM (10 mins). Alighted in front of Sugbutel and checked in. Paid P400 for the bed, linen and towel. Rented a locker for P25. Freshen up a little bit, and proceeded to the IT Park to meet the Cebu-based Pinoy Travel Bloggers. Thanks for this itinerary, i will bookmark this for future use… Do you have a review of your hotel El Puerto? Thanks for dropping by Gab. I do not ave a review yet but I would recommend it. Clean rooms, friendly and helpful staff, beside a bank, walking distance to a convenience store and supermarket. I've been to Bohol also and seen those beautiful places, but we didn't enjoyed much in Alona beach because we have different plans then. I've been to Bohol last 2008 with my family and we had so much fun! Though the weather was scorching hot at that time, it didn't stop us to explore the wonders of Bohol. 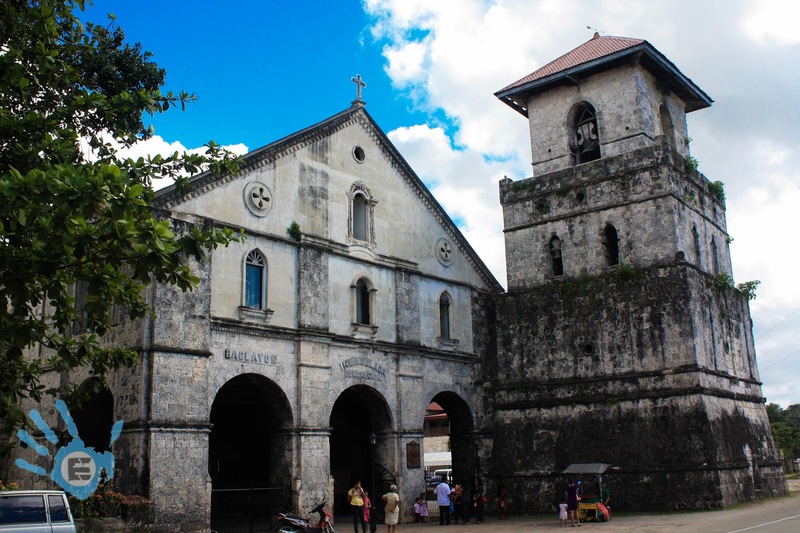 I also enjoyed my trip in Bohol as it's really a combination of nature, beaches and old churches. Cool! A well planned trip and travel indeed. For sure you really enjoyed it. 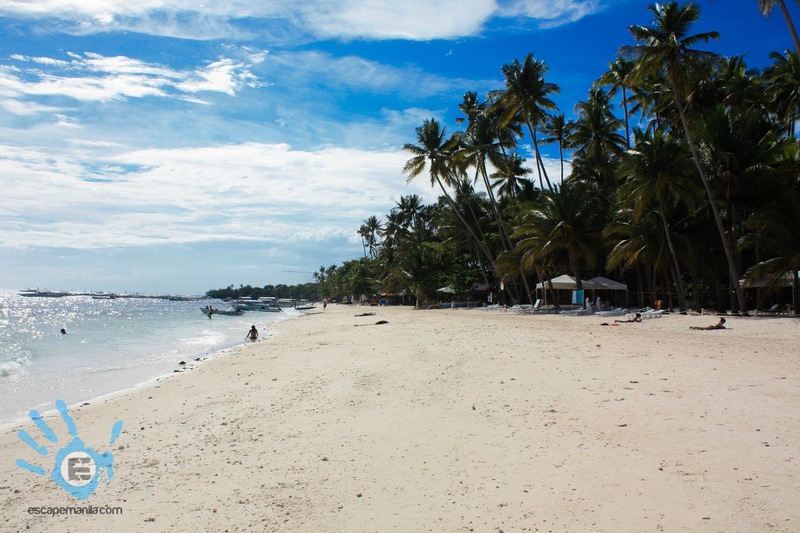 Alona Beach is a nice one to see and enjoy the waters. Very helpful itinerary, Bookmarked this one for future reference. Taxi are so expensive in Bohol, but bikes and trikes are cheap. If you can travel light, go for the bike! Never been to Bohol but i am planning to be there and take photos of the tarsier. Of course toutring the whole city is the best thing to do. I'm curious, why not Cebu-Tagbilaran fast craft instead of Tubigon? You're a good and consistent chronocler. You're meticulous when travel itinerary is concerned. A good record-keeper. This is an interesting IT. I hope I could use them in the future. This made me miss my Bohol trip. It's the trip that triggered the travel bug in me. 🙂 I love Alona beach, I didn't expect it has very fine sands. I don't keep tabs of time when I travel, more so with the expenses.. I just make sure that I get a fair deal even when backpacking. This is soo detailed, made me miss Bohol from the bottom of my heart! thank you so much for this very helpful itenerary, most especially your detailed expenses. my husband and i will be there on may29-jun2, though the budget is really tight. masasayang ang ticket that was booked 3months ago.so sad that my parents-in-law couldn't come wt us due to financial matters.kailngan lng nming ituloy or else our tickets for 4 masasayang lahat. Bohol is a budget friendy place naman po. You can do it po. Good luck! He has to go to Tubigon to see Sagbayan Peak, and Carmen is near to ChocoHills for his Sunset view, which i didn't do that experience. NOTE: when ur in carmen, you can stay there for a night (homestay) if there are no hotels there. then, go to LOBOC, BACLAYON, then Tagbilaran to (Corella) or Panglao for the 2nd Night.